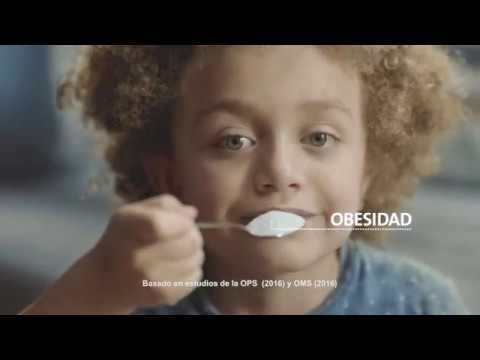 Features several medical professionals speaking about pediatric patients with childhood obesity and about the obesity epidemic in Mexico, and attesting to the importance of a tax on sugary drinks. RD VO: I know their future. Public Health VO: Diabetes, heart disease and cancer. RD VO: It's an epidemic and we can prevent it. VO:...if we raise the cost soda and sugary drinks just a little we will reduce obesity. The money will help us combat the cost of this epidemic and install drinking fountains in schools and public spaces.